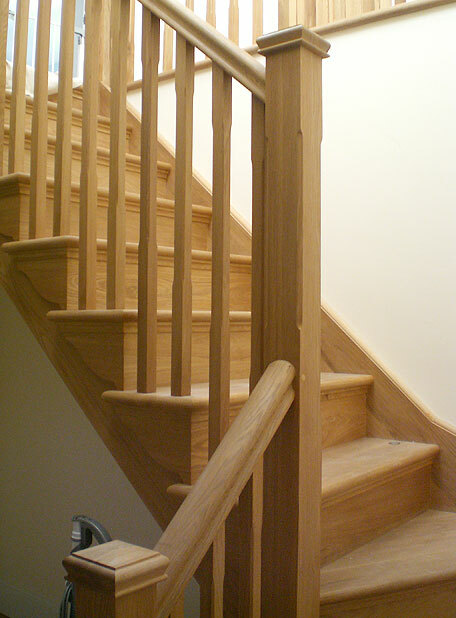 We have the resources to manufacture and assemble timber staircases to all configurations from budget straight flights, to winder and double curved string staircases. 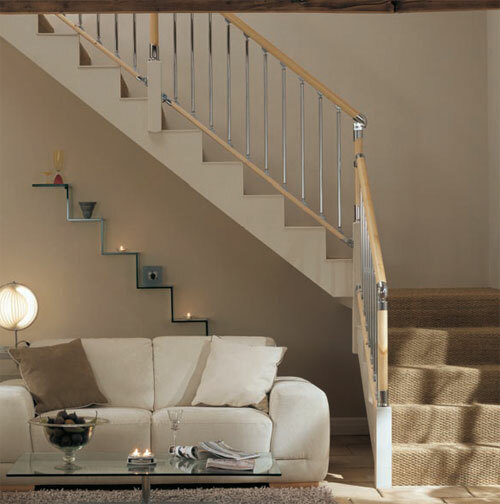 We will work with designers to ensure your requirements are met or from drawings. 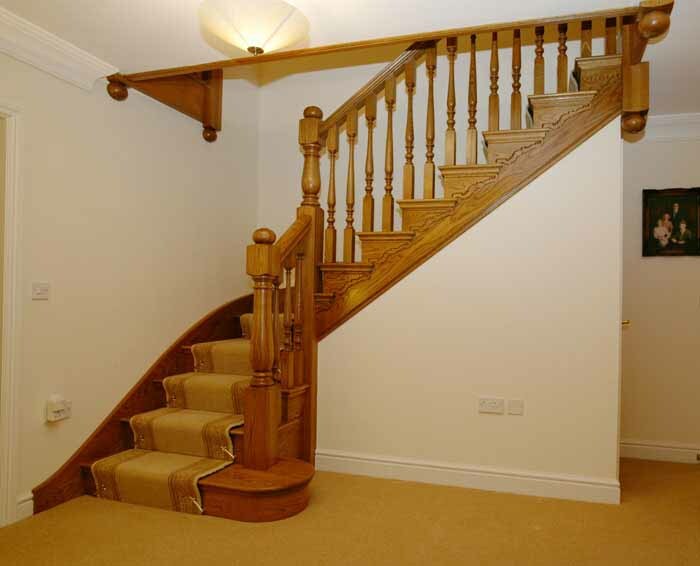 Our site surveyor will undertake visits to determine the full and correct details of the stairs to ensure a smooth installation process either by us or others. 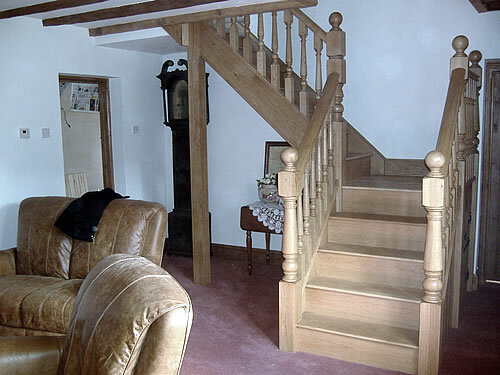 We can offer a full design, manufacture and installation process tailored to your specification .